I know what you’re thinking. 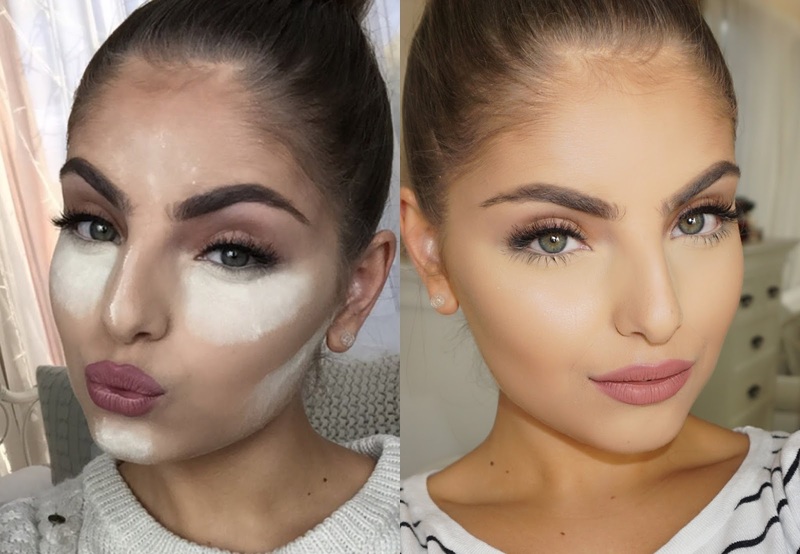 Makeup Baking?? What kind of crazy beauty trends will they think of next? I’m not one to fall for every beauty trend in the book. However baking (AKA “cooking”) has taken Youtube and other social media outlets by storm. And rightfully so! But don’t worry, no ovens required for this beauty trick. All you need is 7 items for a flawless glow and all those lines, wrinkles, and unsightly eye bags will disappear right before your eyes. Read my new Mode.com article below.